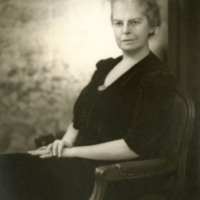 Early portrait of Marion Edwards Park. 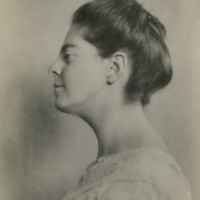 Early portrait of Marion Edwards Park in profile. 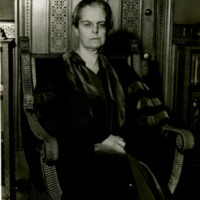 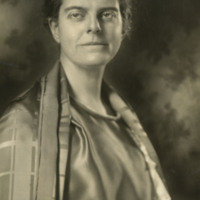 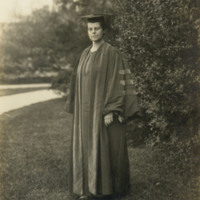 Later portrait in profile of Marion Edwards Park wearing graduation gown. 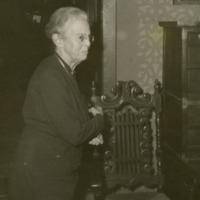 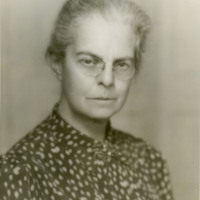 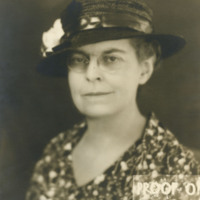 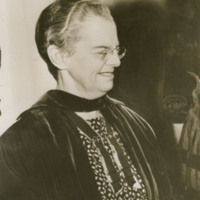 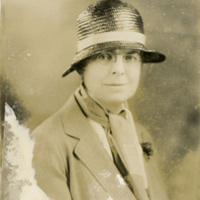 Early portrait of Marion Edwards Park wearing glasses and a hat.